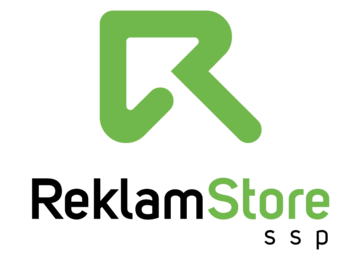 ReklamStore provides online advertising solutions for advertisers to target the right audience with the right ad model by analyzing users’ demographics, interest and behaviour according to their web browsing history. By this way, advertisers can easily execute effective and efficient online marketing strategies to reach their targets. * We monitor all ReklamStore SSP reviews to prevent fraudulent reviews and keep review quality high. We do not post reviews by company employees or direct competitors. Validated reviews require the user to submit a screenshot of the product containing their user ID, in order to verify a user is an actual user of the product. Hi there! Are you looking to implement a solution like ReklamStore SSP?